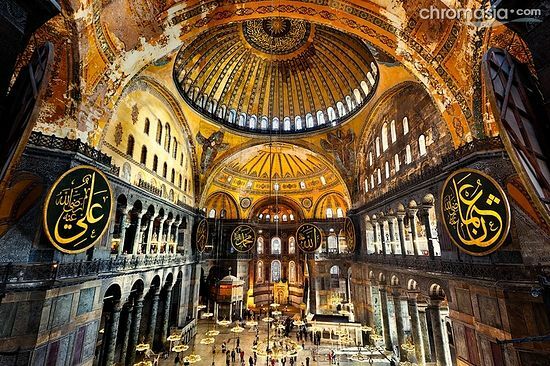 This tin pot dictator should first return the Hagia Sophia which they plundered from the Byzantine Christians, to the Orthodox Church. Pay compensation for the genocides of Christians. See the list of genocides conducted by the Turks. ANKARA (AFP) – Turkish President Recep Tayyip Erdogan is calling a summit of the main pan-Islamic body in Istanbul on December 13 to discuss the expected US move to recognise Jerusalem as Israel’s capital, his spokesman said on Wednesday. “In the face of developments that arouse sensitivity over the status of Jerusalem, Mr President is calling a leaders’ summit of the Organisation of Islamic Cooperation (OIC) in order to display joint action among Islamic countries,” presidential spokesman Ibrahim Kalin told reporters in Ankara. He said the summit meeting would take place on December 13. There was no immediate confirmation from Muslim leaders if they would come. Turkey currently holds the chairmanship of the OIC.